Wouldn’t it be great to know for certain if an investment is right for you? "Should I jump on the latest ‘hot stock pick?'" "Should I put money into my friend’s business?" "Should I be reallocating my current portfolio?" Answer the 10 questions in this free guide and you’ll get an objective "score" to help answer those questions and maximize every investment you make. 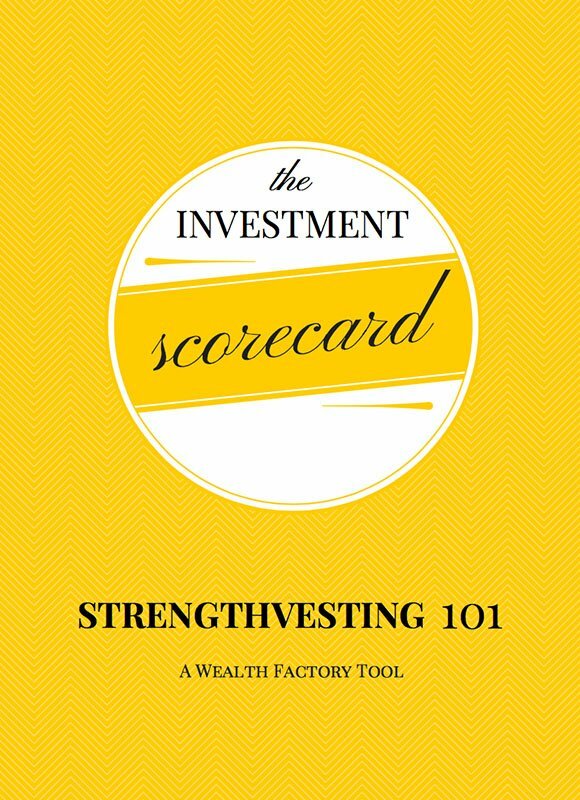 We developed this unique strengthsvesting™ approach to take into account your individual strengths, investing knowledge and personal Investor DNA™. Because your investments are too important to be left to chance. *We take your privacy seriously. Your email address will never be shared, sold or distributed in anyway.